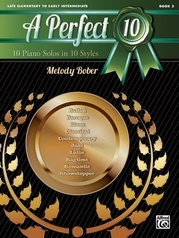 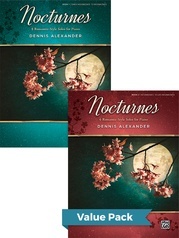 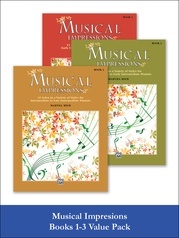 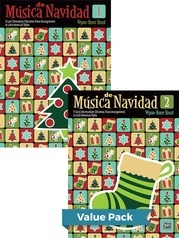 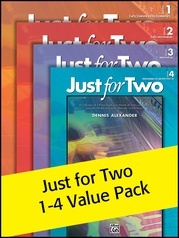 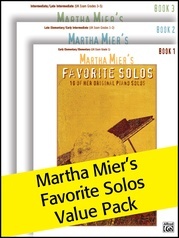 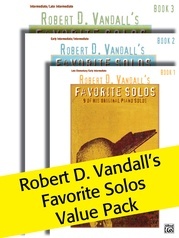 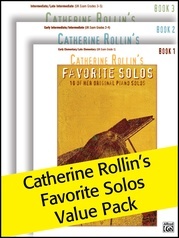 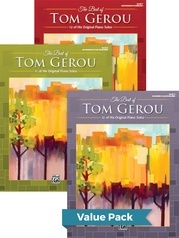 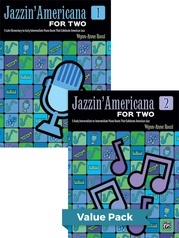 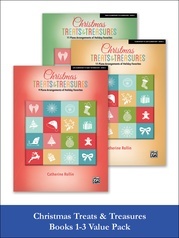 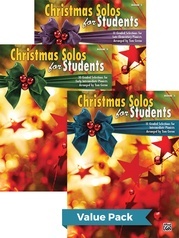 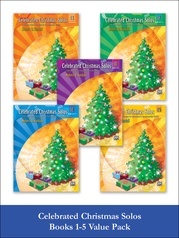 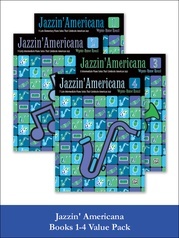 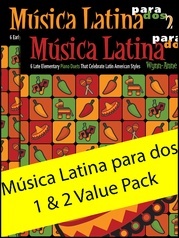 The Celebrated Jazzy Solos Value Pack includes one copy each of Celebrated Jazzy Solos Books 1 through 5. 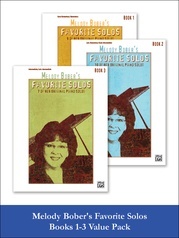 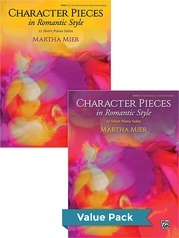 Boogie, blues, ragtime, swing and other jazz styles are irresistible to most pianists, but not always accessible to student pianists. 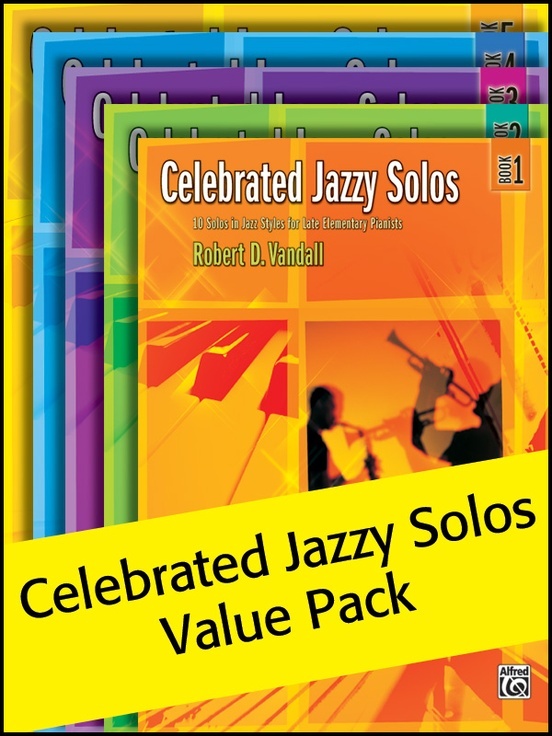 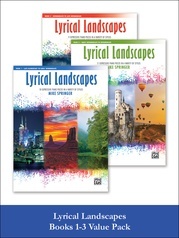 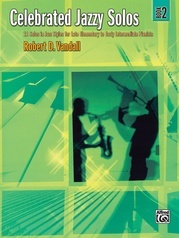 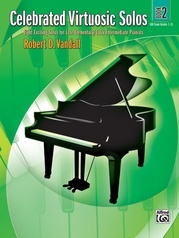 Composer Robert Vandall has removed all barriers to successful student performances, by making sure that each "jazzy solo" in this Celebrated series cleverly introduces students to a specific jazz scale, harmony, rhythm or form.